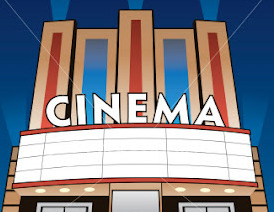 Find things to do indoors in Gallipolis, OH and other fun things to do. View our list of attractions, activities, events, restaurants and visitor information. Gallia County Historical/Genealogical Society Top Attraction! 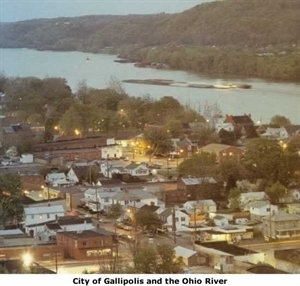 Gallia County Historical/enealogical Society in Gallipolis, OH The newest museum in Gallia County is located in the Gallia County Historical and Genealogical Society. Visitors can enjoy exhibits of O.O. McIntyre, antique ladies' attire, military memorabilia and period medical equipment and instruments. Our House Museum Top Attraction! Built as a tavern in 1819, the Our House Museum was owned and operated by the Cushing Family and was the center of the community's social life for many years. Now a museum, you can get a glimpse of time past with tours given by period dressed docents. Welsh-American History The Madog Center for Welsh Studies is an outgrowth of the early Welsh-American settlements that have surrounded the University of Rio Grande for nearly 200 years.